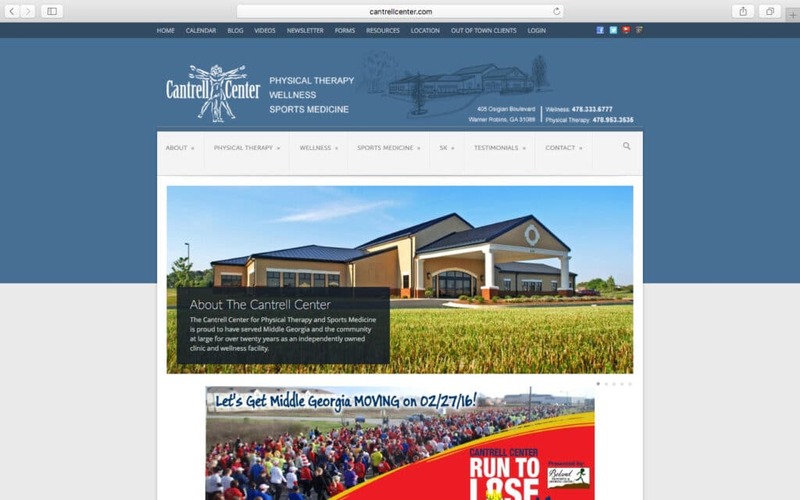 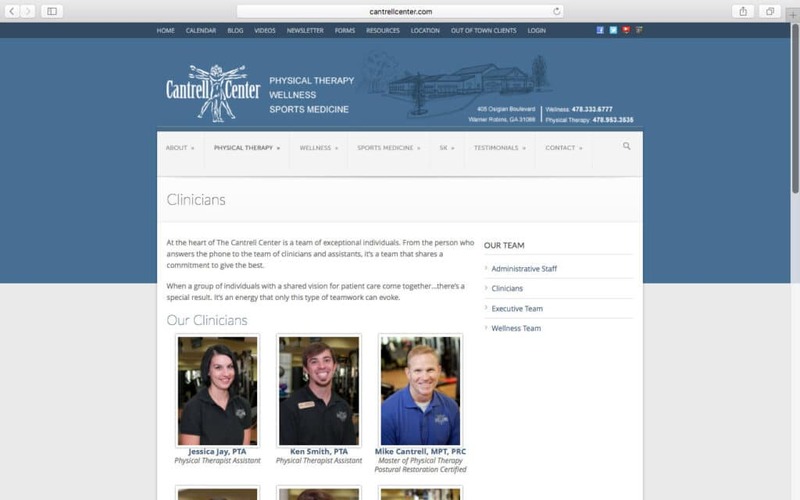 Website development for Cantrell Center for Physical Therapy and Wellness in Warner Robins, GA. 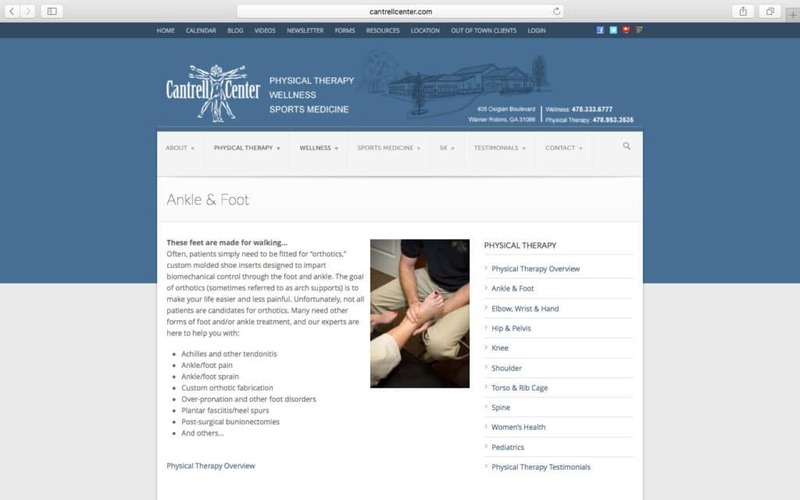 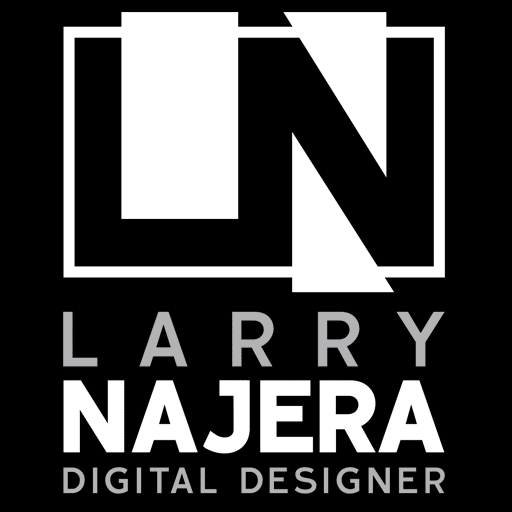 This responsive website features a content management system that is easily and regularly managed by the staff. 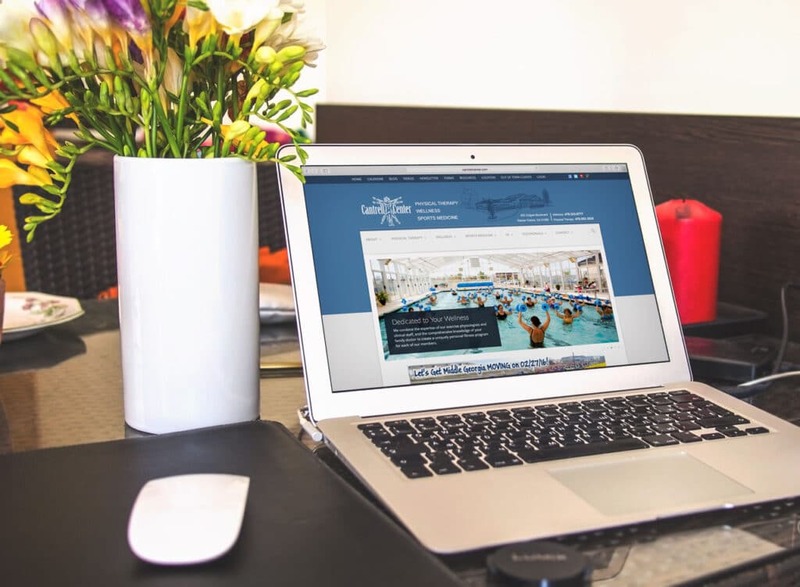 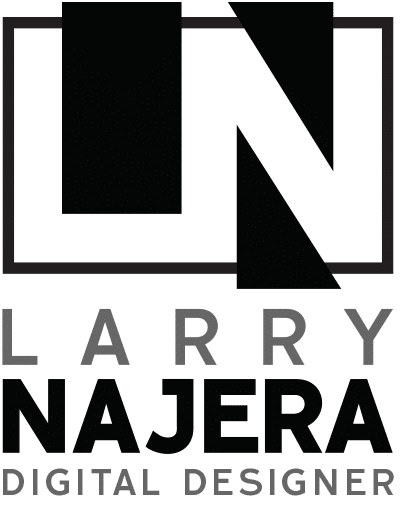 Other features include interactive slideshows, videos, testimonial manager and calendar.